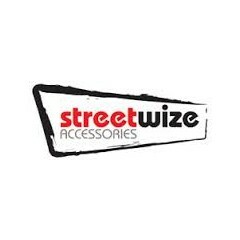 Streetwize are a leading manufacturer and supplier of car care solutions which are utilised by the trade and general consumers. 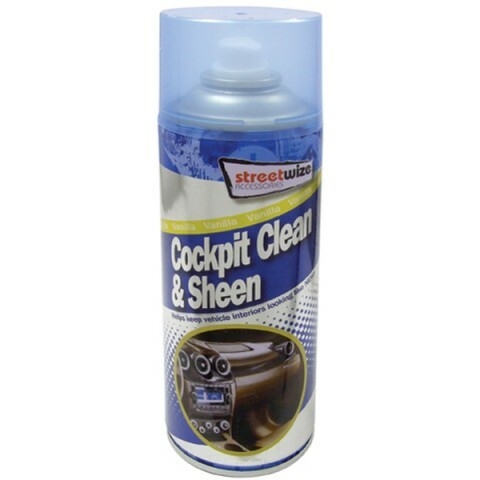 Their Dashboard Clean and Shine Solution has a vanilla fragrance leaves the vehicles interior looking brand new. It can be used on plastic, leather, wood and vinyl. After it has cleaned the surface, it leaves behind an anti-static protective film and prevents rubber seals from sticking and freezing.